Do آپ ship them in the real life too? No Daroline Scenes in 3x11:Reactions? چنیں پرستار: I'll continue to hope in مزید scenes!! Do آپ think they'll talk during 11 episode (which is Caroline's birthday)? Do آپ think they'll have مزید scenes in season 4? 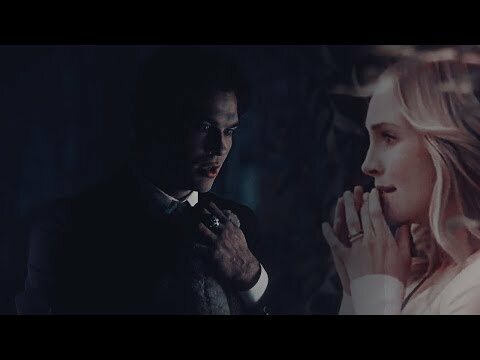 Do آپ think Damon really does care about Caroline ? Now that Caroline is a vampire, do آپ think she will end up with Damon? ارے plzz شامل میں this new tvd پرستار club !!! a comment was made to the poll: Do آپ ship them in the real life too? an answer was added to this question: Do you think Damon really does care about Caroline ?